Chubb has announced the launch of a new gap supplemental medical plan, an insurance product designed to reimburse policyholders for qualifying out-of-pocket medical expenses not covered by their regular healthcare plans. Chubb is one of the few property-and-casualty insurers to incorporate gap supplement insurance into its product suite. Consumers are becoming increasingly responsible for higher co-payment and co-insurance amounts and higher plan deductibles thanks to the rise in employee-sponsored, high-deductible health plans (HDHPs), Chubb said. More than 43% of people under the age of 65 with private health insurance were enrolled in an HDHP in the first nine months of 2018, and enrollment has been on the rise since 2010 as employers shunt more of the cost of healthcare to their employees, according to the Centers for Disease Control. “The changing healthcare marketplace continues to challenge employers who are looking for efficient and cost-effective benefit solutions for their employees,” said Chris Howard, senior vice president of affinity solutions at Chubb North America Accident & Health. 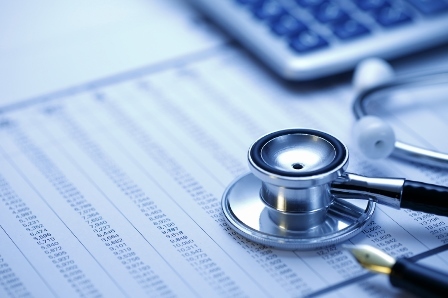 “As a result, rising healthcare and coverage costs are increasingly being borne by consumers.